The authority duo is asking the FTC to “halt Facebook’s proposed acquisition of WhatsApp” until the concerns listed in the complaint are “adequately” taken care and meet the policy measures. 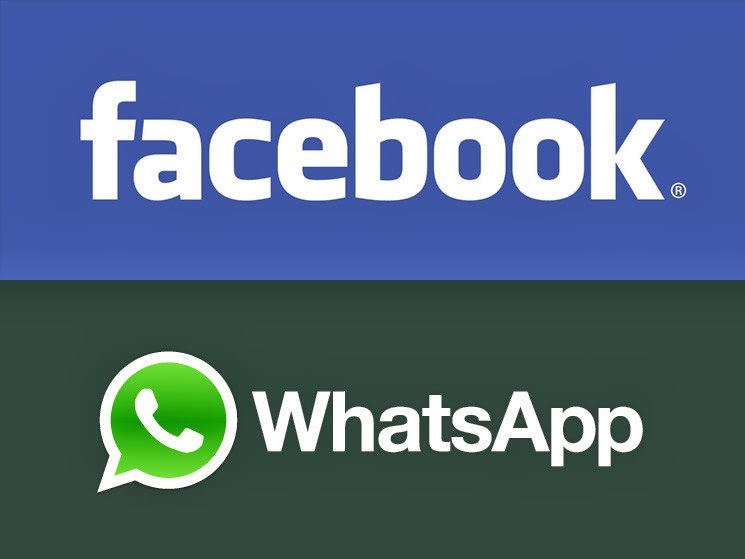 The main concern is that the acquisition will give Facebook to give access to all of the mobile phone numbers WhatsApp has updated. The FTC has not updated anything yet regarding their investigation on this acquisition.